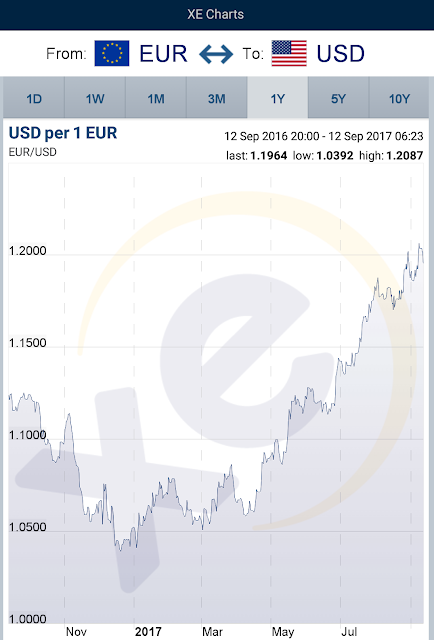 It's sad to post this but after a post-election strong USD currency we have had our dollar devalue by about 14% as compared to the Euro over the last 9 months (Euro-Dollar moved from 1.05 to 1.20 just last month). 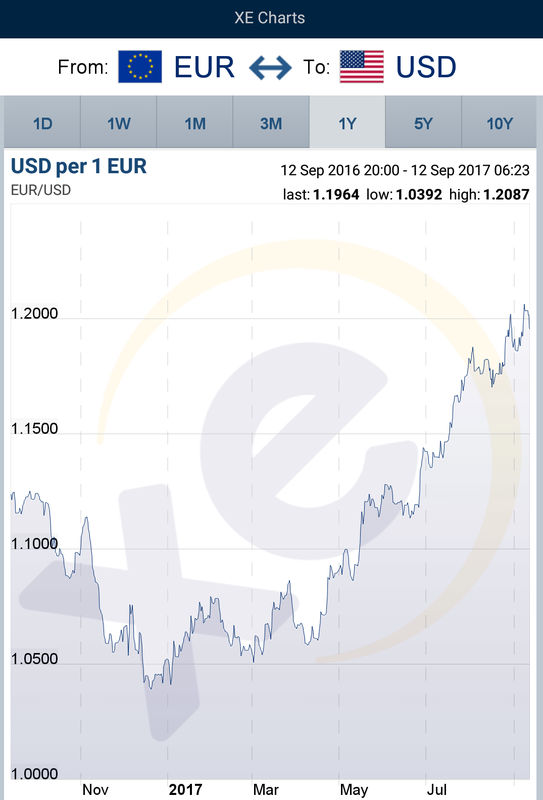 The weakness in USD vs Euro is forcing a price change for AwesomatixUSA as we must pay Awesomatix in Euro. Price change will go into effect on Oct 1st for all Awesomatix kits and on October 15th for all Awesomatix parts. The rationale to split the price change dates is totally driven by the fact the team will be in Las Vegas, NV competing at Scotty Ernst's IIC event, and looking to bring home more wins. We hope our customers understand that our aggressive price adjustment on the 2017 A800X series of kits, down from the 2016 A800 series was driven entirely via changes in the strength of the USD. Looking forward to seeing many customers, racers and friends at the end of the Month in Vegas, baby!